Start your Fiji travels in style with our Fiji Arrival Package which includes everything you need for a stress free beginning - airport pickup, accommodation, breakfaster, marina transfer and more! Discover the stunning Yasawa Islands with our Bula Combo Passes - choose from 5 to 21 days of Fiji Island hopping and relaxing in paradise! Looking to explore Fiji? Enjoy 3 island destinations with accommodation to suit all styles and budgets with this 6 day Fiji Island Hopping Package! Discover the beauty of Fiji with this incredible 7 day Fiji Island Hopping Package - covering 3 islands and with options to suit every style and budget. Looking for an awesome adventure in Fiji? 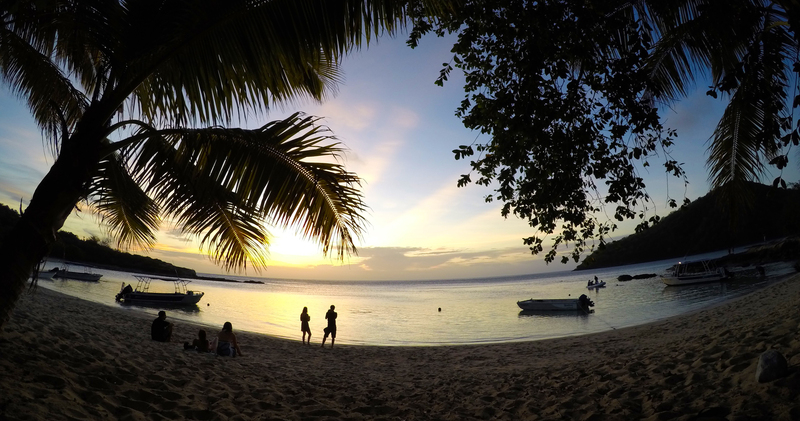 Experience all the beauty of 4 islands on this 9 Day Fiji Island Hopping tour! 12 days, 6 islands and some seriously incredible adventures - this Fiji Island Hopping Package will help kickstart your time in paradise!